I always love watching my favourite youtubers giving beauty tutorials or scrolling onto instagram to find inspiration on how to style certain outfits. But there were times I wished I discovered some of my beauty or fashion guru sooner, if only back then there was a portal for both beauty and fashion. 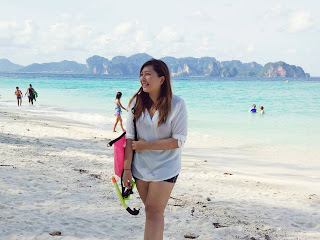 Lets say that you're looking for some inspiration now and want to see how others in Asia (Especially Malaysia, since weather is so hot) are styling it. 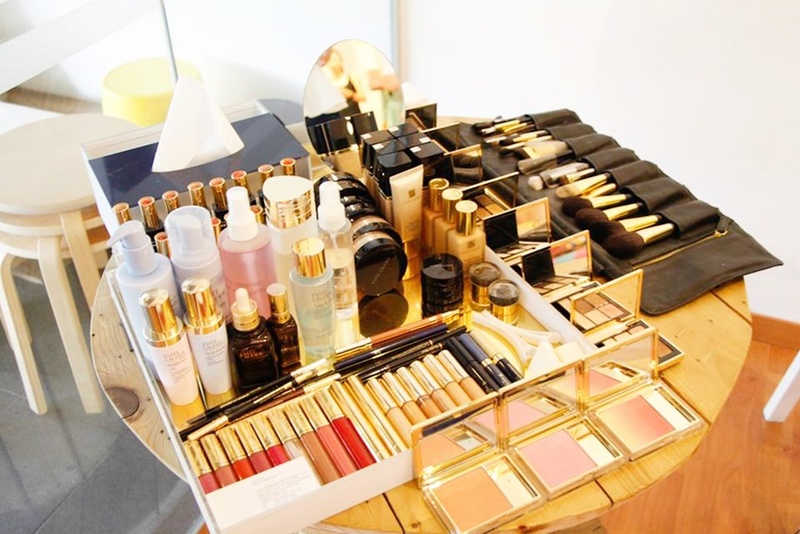 Not to long ago, Clozette, fashion and beauty online portal that helps connect fashionista and beauty junkies in the region was launch in Malaysia. They first started in Singapore, and now are found in 6 countries, Indonesia, Malaysia, Philippines, Japan and Taiwan! They even just launched Clozette TV. I bet now I'm gonna be spending a whole lot of time watching all of their tutorials. If you're someone like me who loves all things beauty and fashion, Clozette would be a good portal for you to just share your inspiration or to hunt down for the latest trends. And if you're a blogger, it's always nice meeting new people that shares what you love. 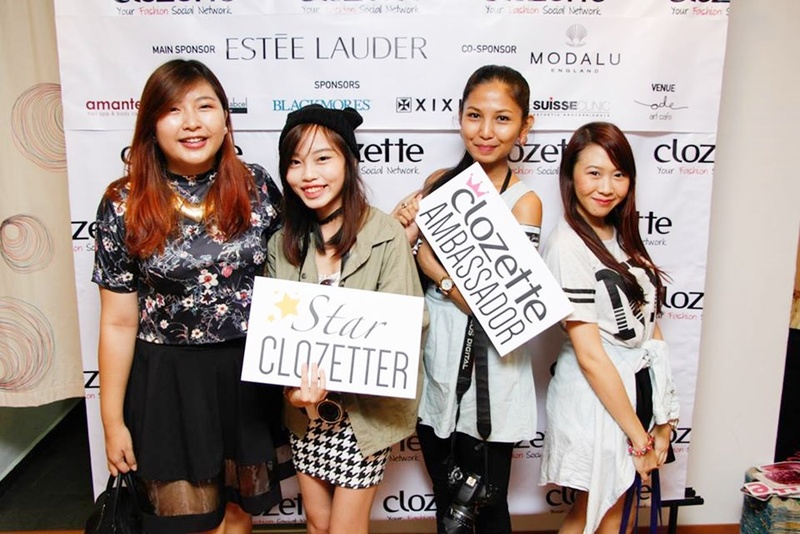 So imagine my happiness when I got an email saying that Clozette is having an event to gather all of the Malaysia Clozette Ambassadors along with a small workshop session with Estee Lauder. Plus the best part was, they had the event in Subang! 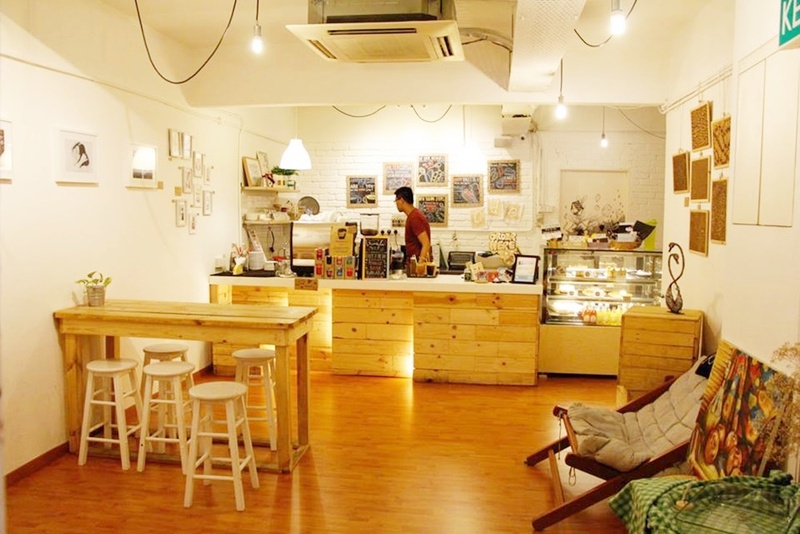 All good cafes are found in Subang. hehe. 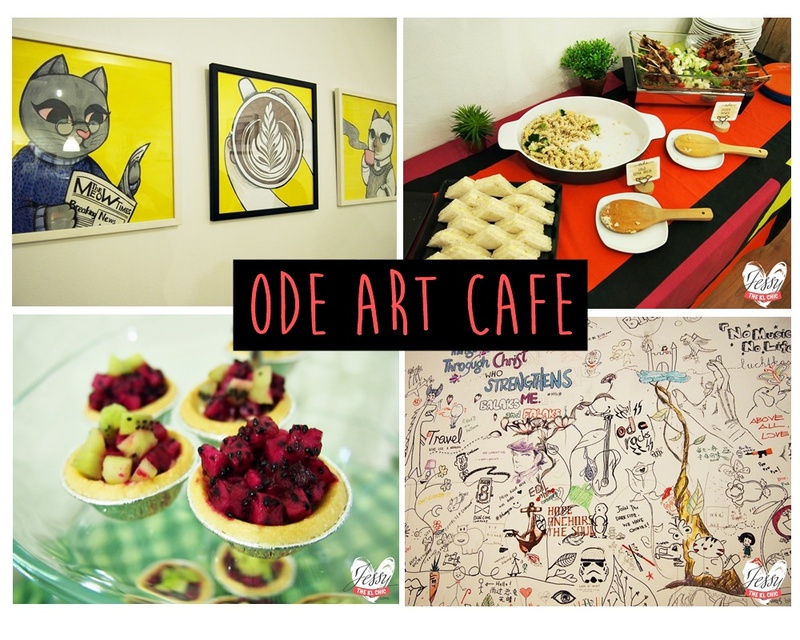 *Budak Subang Bias* We had the event at Ode Art Cafe, it was a very artsy cosy place to chill with your friends. Love their art wall, where anyone can literally grab a marker from the counter to leave down your message or drawings. 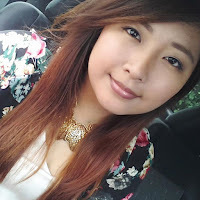 Estee Lauder taught us how to achieve the Korean look, hence there were tutorials on how to draw the perfect brow or how to get that colour pop make up look. Wish I was taller at that moment because everyone was observing so closely that I could only catch a glimpse of what happen from the end. Shall wear higher heels next time. Oh I forgotten to mention that the theme of the event was KPOP. I thought it was just KOREAN Fashion, hence my girly outfit. Super fail right? Everyone at the event literally look like they were in a KPOP group. Plus love the make up on the girls that day, kinda wished I had beautiful skin like them all. Anyone of you also wish you got clear skin too? Just saw this post the other about clear skin and thought of sharing with you all too. CLICK HERE for the article. Not sure if any of you ever experience this, but when ever I'm out without my make up, people will always ask if I'm sick or tired. If I get a dollar every time I hear that, I think I would be able to afford Jimmy Choo shoes. Any of you got similar experiences?